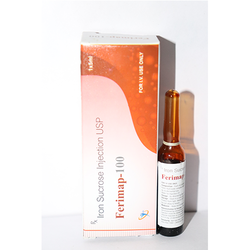 Pioneers in the industry, we offer piperacillin and tazobactum injection, ceftriaxone 250mg injection, ceftriaxone 500mg injection, ceftriaxone and sulbactum injection 375mg, ceftriaxone 1000mg injection and mecobalamin injection from India. 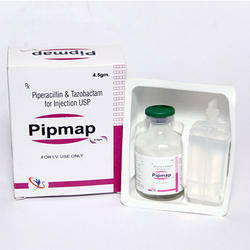 We are offering Piperacillin and Tazobactum Injection to our client. 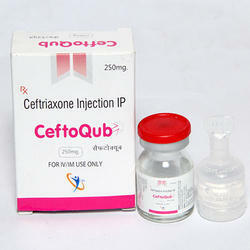 We are offering Ceftriaxone 250mg Injection to our client. 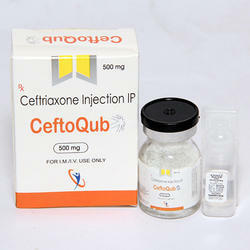 We are offering Ceftriaxone 500mg Injection to our client. 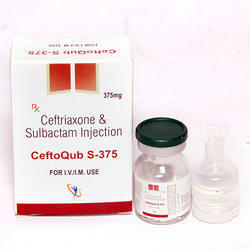 We are offering Ceftriaxone and Sulbactum Injection 375mg to our client. 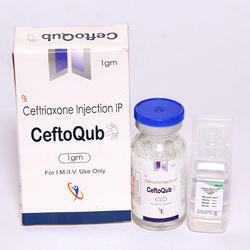 We are offering Ceftriaxone 1000mg Injection to our client. 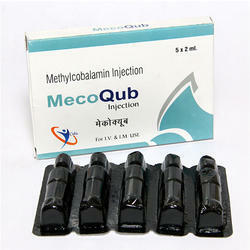 We are offering Mecobalamin Injection to our client. 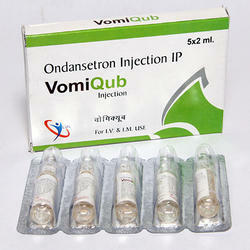 We are offering Ondansetron Injection to our client. 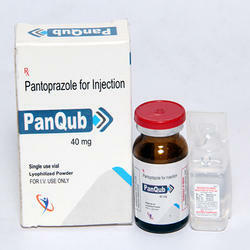 We are offering Pantoprazole Injection to our client. 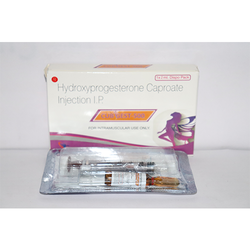 We are offering Hydroxyprogesterone Caproate Injection to our client. 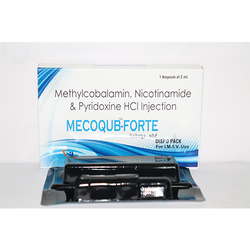 We are offering Methylcobalamin Nicotinamide & Pyridoxine HCL Injection to our client. We are offering Iron Sucrose Injection USP to our client. 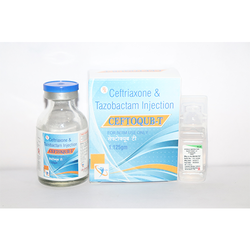 We are offering Ceftriaxone & Tazobactam Injection to our client.